Starcraft II has already set the record as the fastest-selling real-time strategy game of all time, at least that’s what Blizzard claims. Analysts expect 7 million copies sold this year. Considering that this is just the first part of the game that’s quite a win and Blizzard is of course happy about it. Why sell something only once when you can split it up to parts and sell it three times? 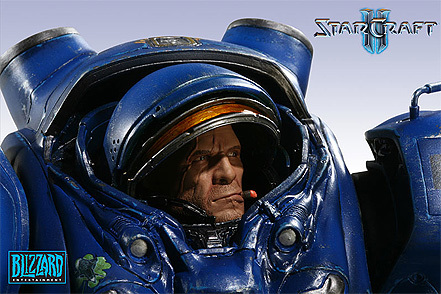 This way you can keep up the Starcraft hype for another decade.